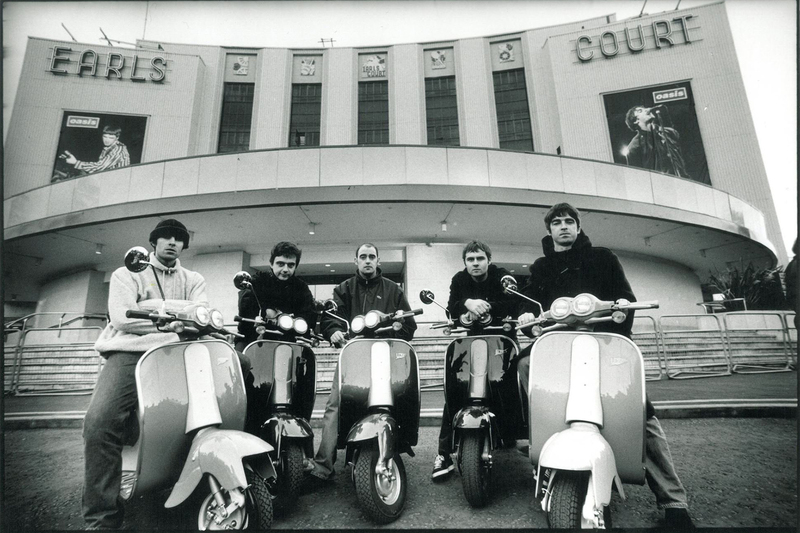 ‘NGHFB’ at Amsterdam’s Heineken Music Hall in April. 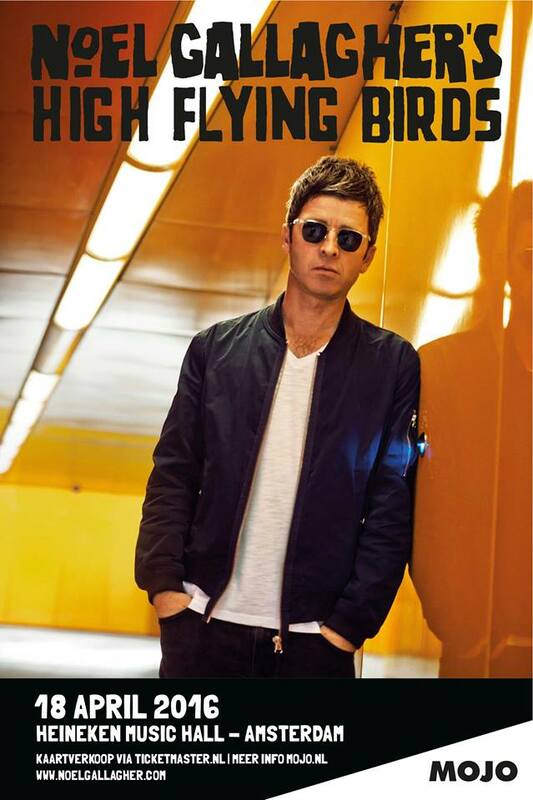 ‘Noel Gallagher’s High Flying Birds’ will play in Amsterdam next April 18th 2016. Tickets will go on sale this Friday from 10am via Ticketmaster.